Volunteer Applications Open November 2, 2015! 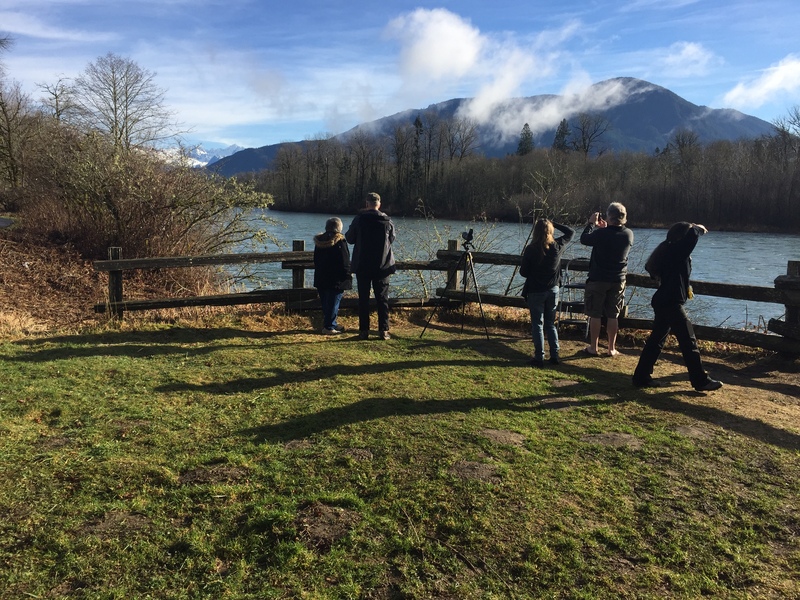 Interested in volunteering for Eagle Watchers? The new volunteer application period will open November 2, 2015. To submit an application, click on the “2015 Application” tab and answer the questions. This tab will not be visible until the opening date. Once you’ve submitted an application, expect to hear from us by November 20, 2015 for updates and training agendas. To be an Eagle Watcher volunteer you are required to attend a two day training the weekend of December 5 & 6, 2015. We ask that you commit to three Eagle Watching shifts between December 12, 2015 and January 31, 2016. If you would like more info on becoming a volunteer, please contact Erica Keene at erkeene@fs.fed.us.